Made with all the ❤ in the world by @nicinabox. 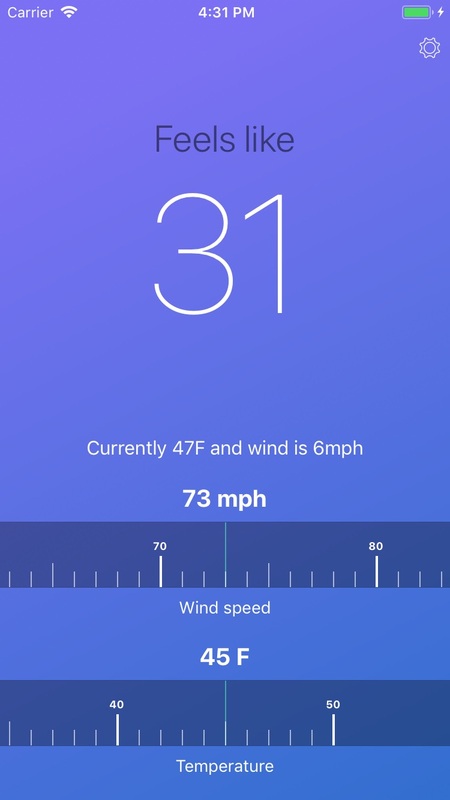 Windchill is free to download and ad-supported with options to remove ads. Icons are Creative Commons. Adjust by Setyo Ari Wibowo from the Noun Project. Sun Wind by Ricardo Cardoso from the Noun Project. Ruler by Ian Dannister from the Noun Project.